Labels: World Cancer Day 2019. Thank you for sharing this Ronnie, cancer is a battle our family is currently facing. Joining you in support of world cancer day. Joining you in this good cause Ronnie. My family has had its fair share of cancer. Hope you and your family are alright. A very good cause and worthy of support. I sincerely hope that a way to beat cancer comes soon. I don't think I have ever met anyone who has not had it touch someone they know. We have to hope that for some generation down the road, they won't know what the word means. 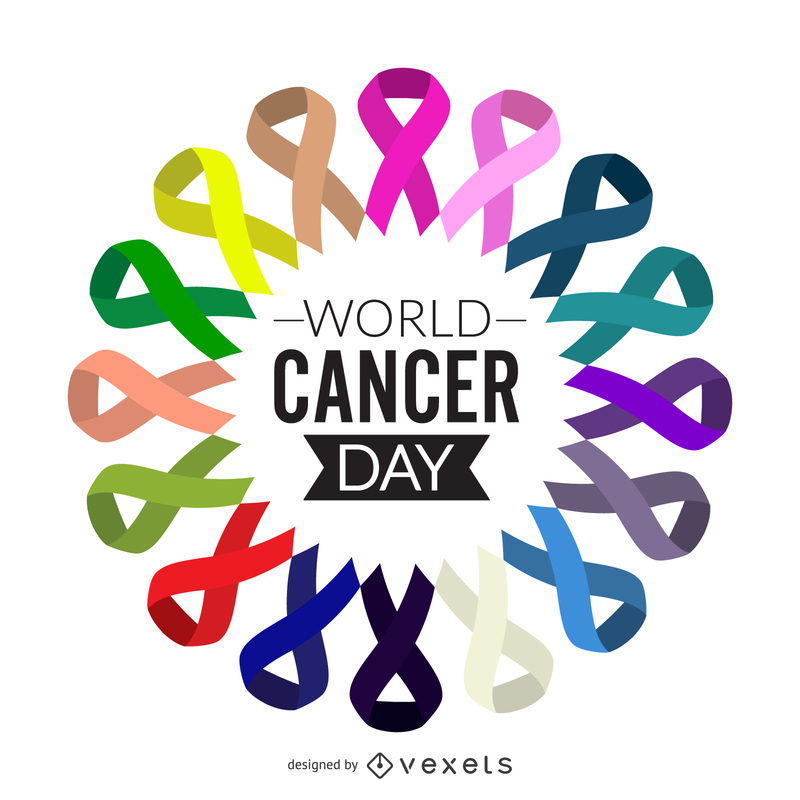 Cancer is an insidious disease that creeps in, invades and ruins families. Hope it's wiped out soon. Roz - Sorry your family are going through this. Wishing them well. Thanks. Lindy. Thank you. It touches us all. Hermione - Thank you. It certainly is. Ella - That's my wish as well. Thank you. SG - It touches so many. Thanks.